View basket “Celestion Blue – 4×12 (Closed)” has been added to your basket. Get all the impulse response files for the Celestion Blue series in one complete set. Explore the full range of sounds for this classic speaker, at a considerable saving over buying individual files. When the T.530 G12 radio speaker was reinforced, painted blue and loaded in an AC30… a legend was born. 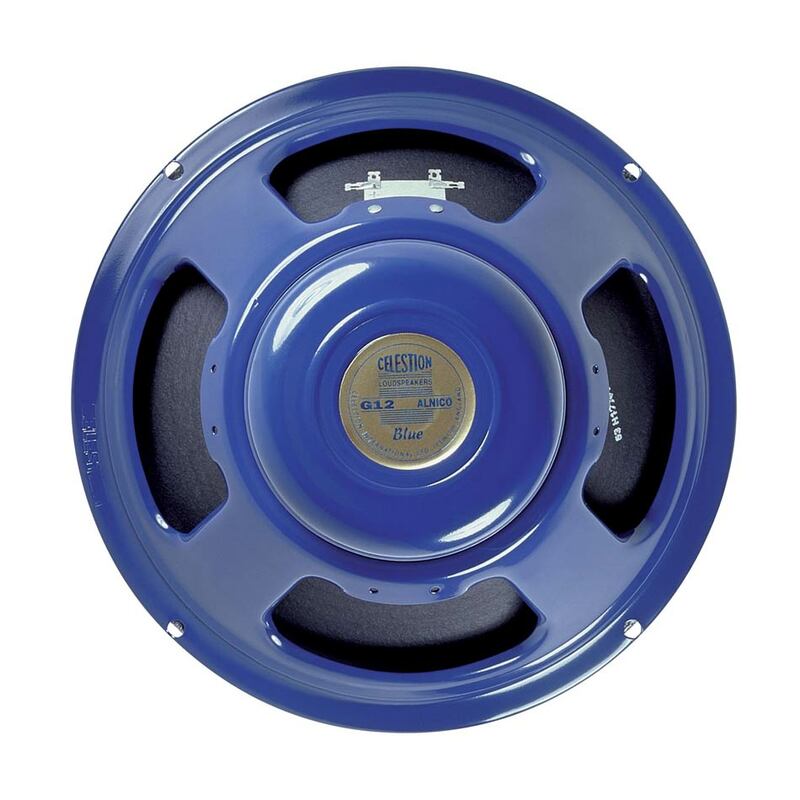 It became the Celestion Blue, with a characteristically mellow midrange, complemented by scintillating highs, all soaked in gloriously musical, alnico compression. From the Beatles to Queen to U2, the Blue has been an essential part of the tone of giants. Download the official Celestion Blue impulse responses and get the tone of the world’s original purpose-built guitar speaker.